On May 16th, two events were awaited by fans around the world. 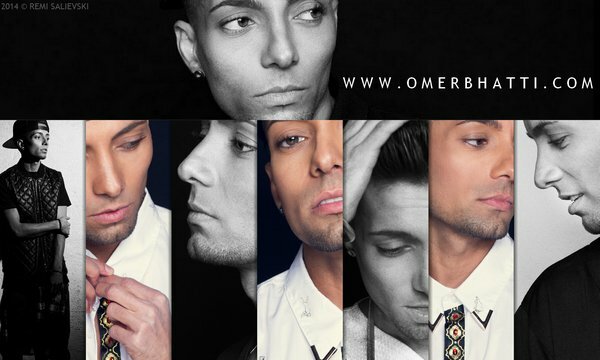 Indeed, Omer Bhatti has released his catchy new summer single titled "Love You In the Morning" and has launched his brand new website designed by Christoffer Jacobsen, a web designer. BUY "LOVE YOU IN THE MORNING" ON ITUNES AND SPOTIFY! Bhatti has collaborated with Stargate, David Amaro and Nico & Vinz. The duo is actually on Top 20 Charts in the United States with their hit single "Am I Wrong". They did write the chorus of the song. David Amaro, Omer's friend, sings the chorus. The single is produced by 'Magnify', Norwegian producer for Nico & Vinz. 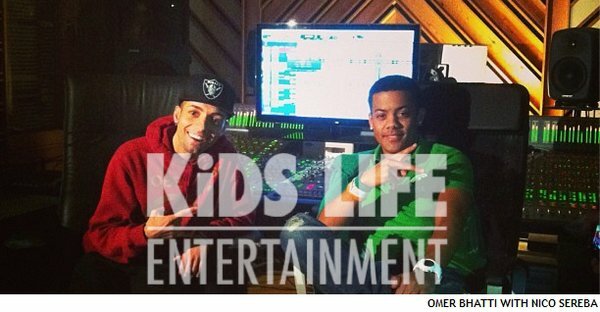 Stargate (production team in Norway) gave some advice about the song to Omer Bhatti. www.omerbhatti.com designed by Christoffer Jacobsen; with many features. "It's fun that my single is on the charts with Michael Jackson"